Sagicor ranks as our #1 no exam carrier. 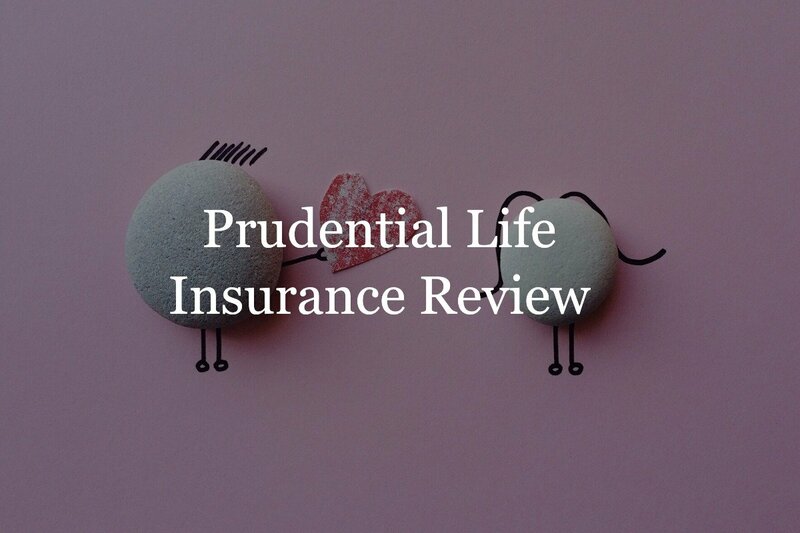 They are the hands-down leader of simplified issue life insurance policies. 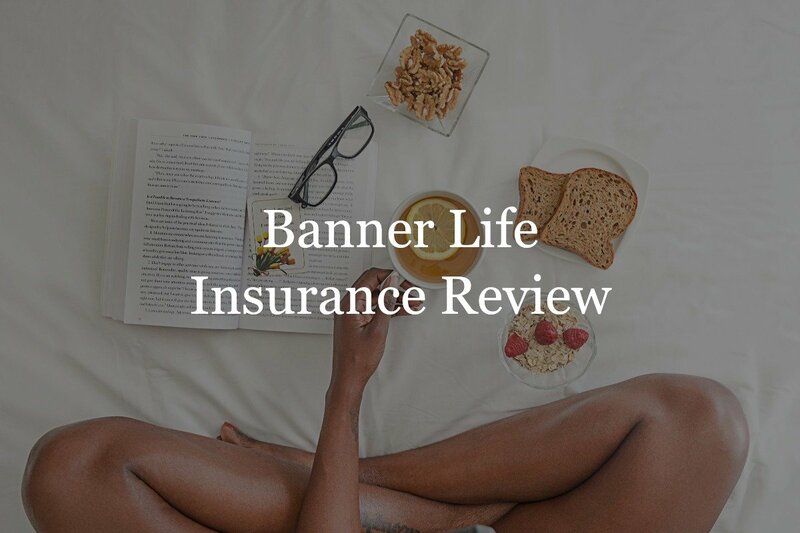 Their underwriting process involves true no exam policy up to $1,000,000 in coverage depending on the applicant’s age and term length. The underwriting decision is based on the application medical questions and 3 additional reports (MIB, MVR and RX reports) as opposed to taking a medical exam. Sagicor is a strong carrier for its quick and easy underwriting process. It also offers competitively-priced premiums compared to other no exam policies. Because of its true simplified issue underwriting, it’s one of the best choices for those without pre-existing conditions. Sagicor Life Insurance Company offers a wide range of products such as term life, whole life, and universal life insurance. Sage Term Life Insurance offers affordable level premium term periods of 10, 15, and 20 years. After the initial term period, coverage becomes renewable annually until the insured’s 95th birthday. Conversion to a permanent life policy is also available until the insured’s 70th birthday. These products are available through Sagicor’s Accelewriting automated underwriting process and fully underwritten process for certain face amounts and ages. Sagicor has the most competitive single premium whole life product on the market today. They offer a Fixed Indexed Single Premium Whole Life Insurance product and an Interest Sensitive Single Premium Whole Life product. 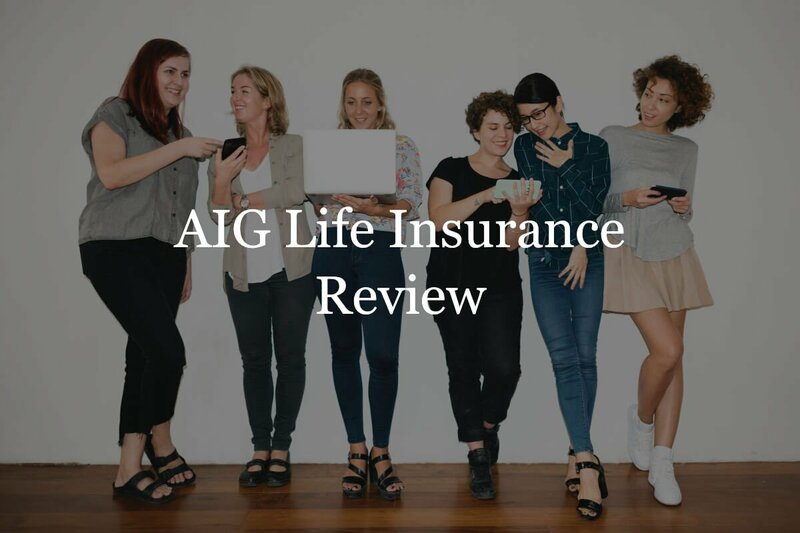 Sagicor offers a strong guaranteed universal life insurance product which is in line with their Sage term product, as it offers level premiums and no medical exam options. The most significant difference between this and there Sage term is this type of policy will last until age 121.